LONDON -- For two clubs who have caught the attention of Hollywood scriptwriters, this Fifth Round FA Cup tie was a rather low-key affair. 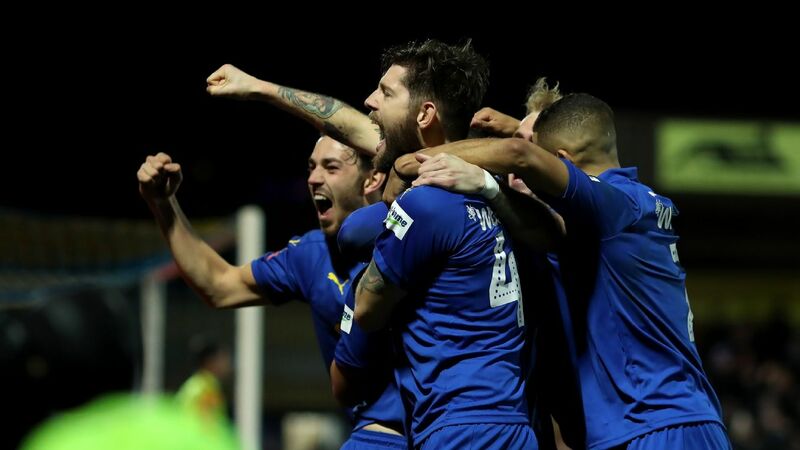 The story of AFC Wimbledon, the phoenix club formed by fans after the original Wimbledon FC relocated from South London to Milton Keynes, is being turned into a film by American studio Fox 2000. Millwall's reputation for fan violence earned the club's fans the dubious honour of a depiction in the much-mocked 2005 hooligan hagiography Green Street Hooligans. 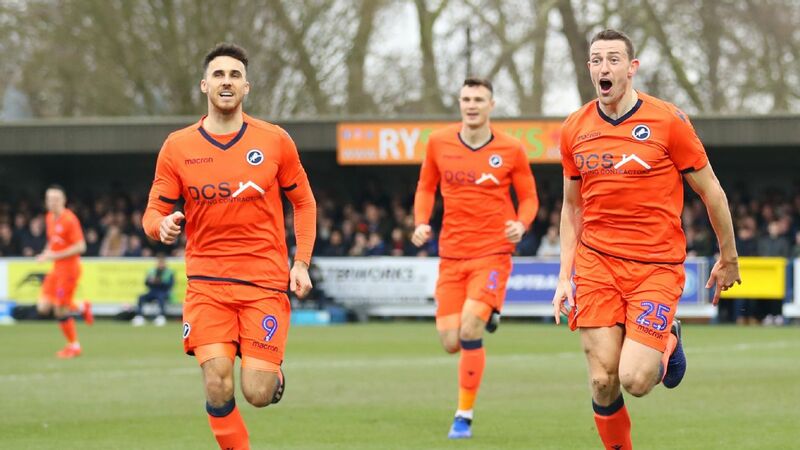 League 1's bottom-side AFC Wimbledon pulled off a massive shock by defeating Premier League club West Ham United 4-2 in Round 4 of the FA Cup. While the Premier League may have taken a break this week for the fourth round of the FA Cup, Nick Miller had no such leisure. Here are his top storylines from the weekend that was in England's oldest competition.